The Wehrmacht Exhibition, shown in eleven major German cities between 1999 and 2004, challenged people of Germany to rethink what their fathers and grandfathers did during WWII. The crimes against humanity committed by the Nazi Regime are often thought of as the work of the Waffen SS and Gestapo, under the direction of such leaders as Himmler, Eichmann, and, ultimately, Hitler. The “ordinary” German soldier has usually been cast as a noble pawn- until now. 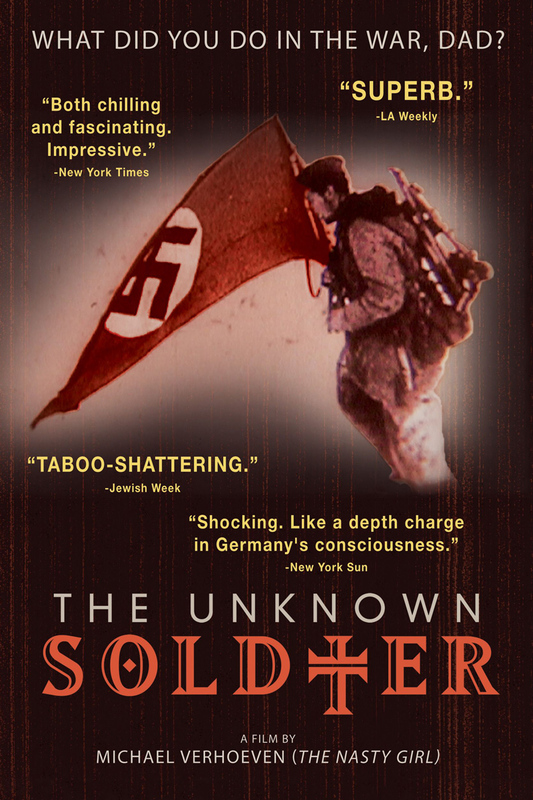 In this documentary, Academy Award-nominated Michael Verhoeven unearths the buried truth – while throwing modern Germany into an identity crisis. The exhibit revealed the personal letters, photographs and film footage implicating the common foot soldier committing horrific acts.